Calling Python from R in a variety of ways including R Markdown, sourcing Python scripts, importing Python modules, and using Python interactively within an R session. Translation between R and Python objects (for example, between R and Pandas data frames, or between R matrices and NumPy arrays). Flexible binding to different versions of Python including virtual environments and Conda environments. Reticulate embeds a Python session within your R session, enabling seamless, high-performance interoperability. If you are an R developer that uses Python for some of your work or a member of data science team that uses both languages, reticulate can dramatically streamline your workflow! Read on to learn more about the features of reticulate, or see the reticulate website for detailed documentation on using the package. Printing of Python output, including graphical output from matplotlib. Access to objects created within Python chunks from R using the py object (e.g. py$x would access an x variable created within Python from R). Note that the reticulate Python engine is enabled by default within R Markdown whenever reticulate is installed. See the R Markdown Python Engine documentation for additional details. Functions and other data within Python modules and classes can be accessed via the $ operator (analogous to the way you would interact with an R list, environment, or reference class). See Calling Python from R for additional details on interacting with Python objects from within R.
See the source_python() documentation for additional details on sourcing Python code. Enter exit within the Python REPL to return to the R prompt. Note that Python code can also access objects from within the R session using the r object (e.g. r.flights). See the repl_python() documentation for additional details on using the embedded Python REPL. Single-element vector Scalar 1, 1L, TRUE, "foo"
If a Python object of a custom class is returned then an R reference to that object is returned. You can call methods and access properties of the object just as if it was an instance of an R reference class. Calling Python from R — Describes the various ways to access Python objects from R as well as functions available for more advanced interactions and conversion behavior. R Markdown Python Engine — Provides details on using Python chunks within R Markdown documents, including how call Python code from R chunks and vice-versa. Python Version Configuration — Describes facilities for determining which version of Python is used by reticulate within an R session. Installing Python Packages — Documentation on installing Python packages from PyPI or Conda, and managing package installations using virtualenvs and Conda environments. Using reticulate in an R Package — Guidelines and best practices for using reticulate in an R package. Arrays in R and Python — Advanced discussion of the differences between arrays in R and Python and the implications for conversion and interoperability. The reticulated python is a speicies of python found in Southeast Asia. They are the world’s longest snakes and longest reptiles…The specific name, reticulatus, is Latin meaning “net-like”, or reticulated, and is a reference to the complex colour pattern. 1: resembling a net or network; especially : having veins, fibers, or lines crossing a reticulate leaf. 2: being or involving evolutionary change dependent on genetic recombination involving diverse interbreeding populations. 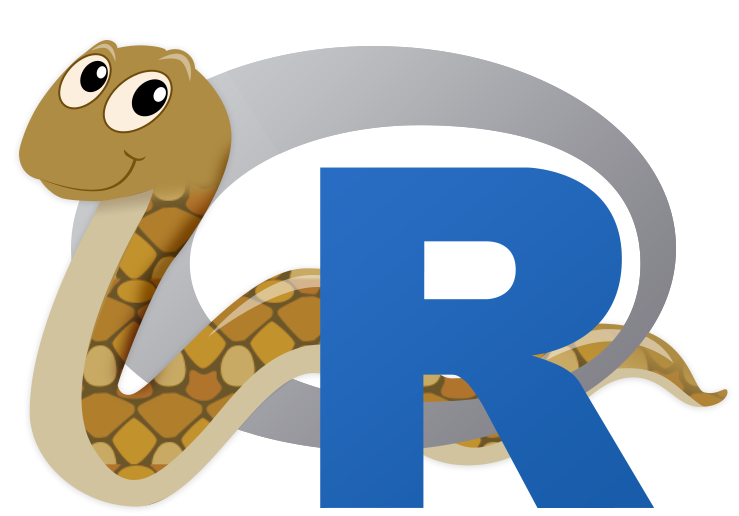 The package enables you to reticulate Python code into R, creating a new breed of project that weaves together the two languages.